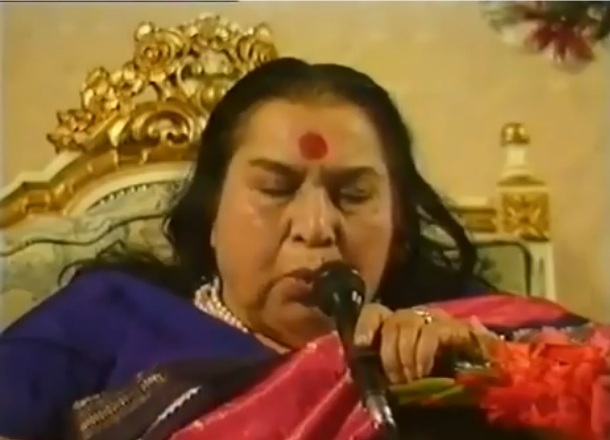 A talk by Shri Mataji Nirmala Devi about Divine love, the power that manages the whole universe. 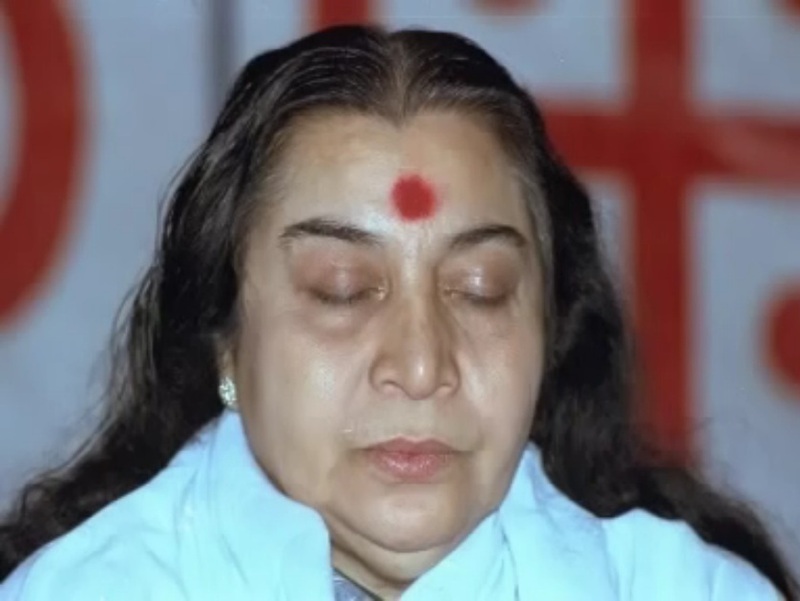 Shri Mataji explains in details how our reflecting mind keeps us out of reality. “The innocence, the auspiciousness which was filled by Adi Shakti to begin with when She started to create this universe, that He was the embodiment of all that which was so necessary before the creation started. It’s hard to understand how people could not feed Him. They all have suffered so much. 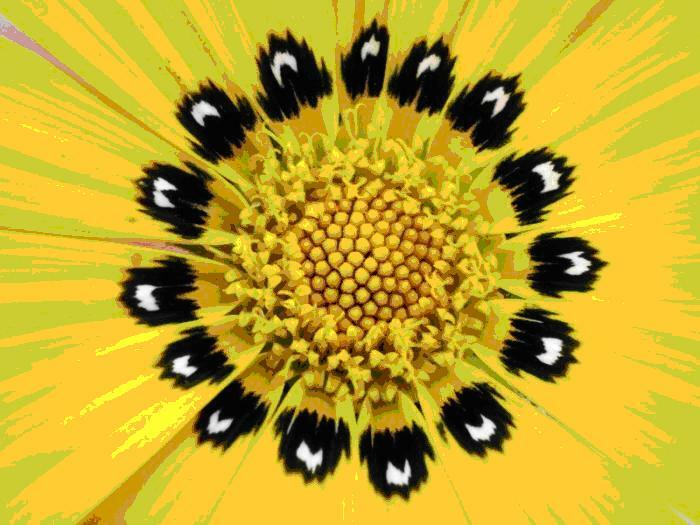 Whatever it is, for the Divine they do not suffer and they come on this earth to show how stupid we are, how we have not been able to see the Truth, to see the reality. But we repeat the mistakes again and again, because we do not know ourselves, which is the only instrument by which you can know the Divine. And when we do not know ourselves we cannot understand the Divine. Still, it’s such a great thing to see so many of you are there in that subtle area of the Spirit. That you have the sensitivity, that you can feel the beauty of their lives, the greatness, the purity, the innocence of these great incarnations who came on this earth. But with all that, we have a very great responsibility also. Christ had only 12 disciples who didn’t even get their Realization till Christ lived. Afterwards they got Realization – 12 of them. And imagine, somebody like Thomas came to India. So, how they took so much responsibility. They were just ordinary fishermen. They didn’t care for anything else, but they thought, “This is the Truth and that we have to spread this, this is our responsibility. Sahaj Love! Sahaj Love! 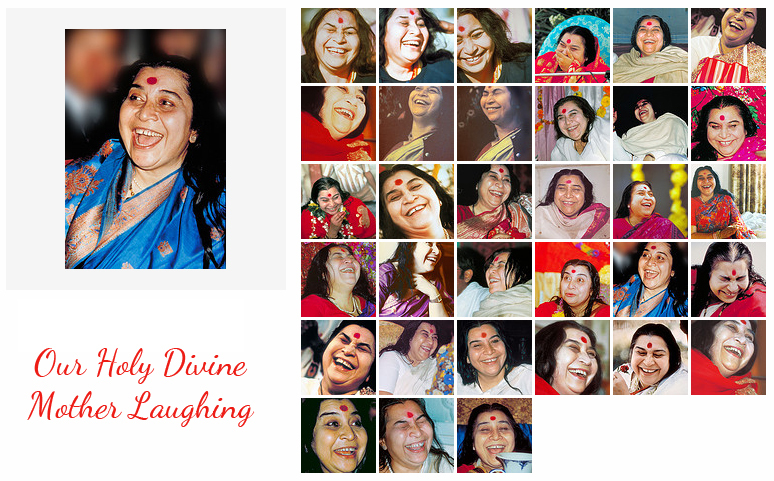 Sahaj Love!